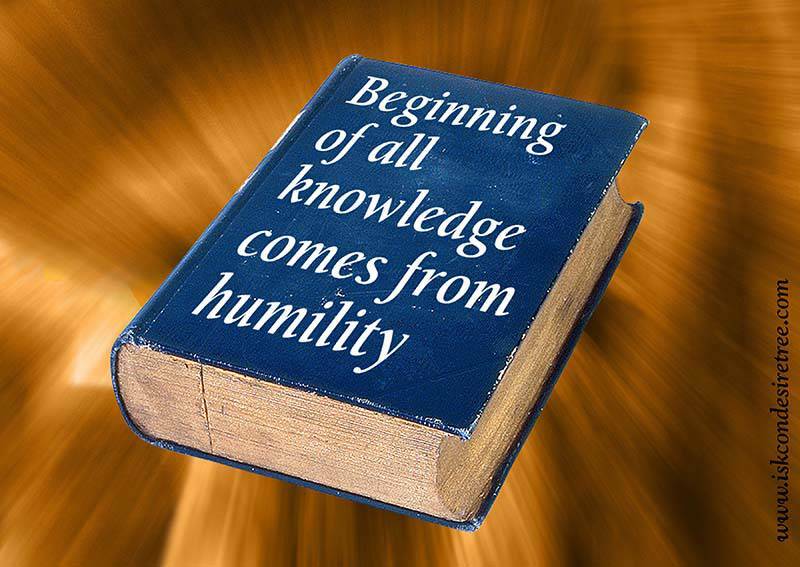 Beginning of all knowledge comes from humility. 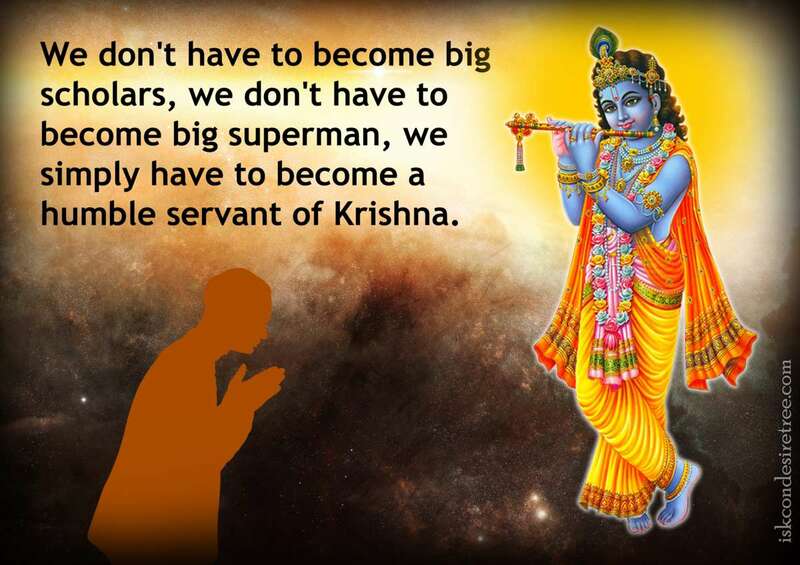 We don't have to become big scholars, we don't have to become big supermen. 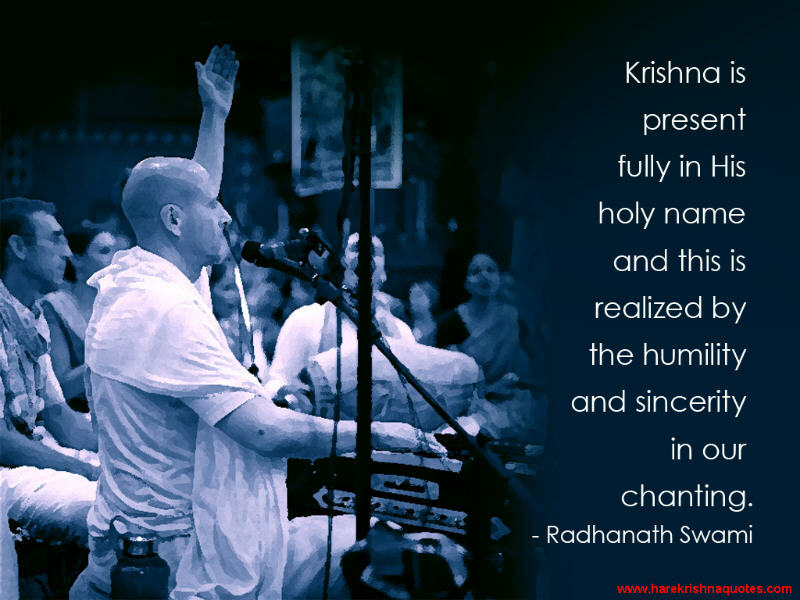 We simply have to become a humble servant of Lord Krishna. 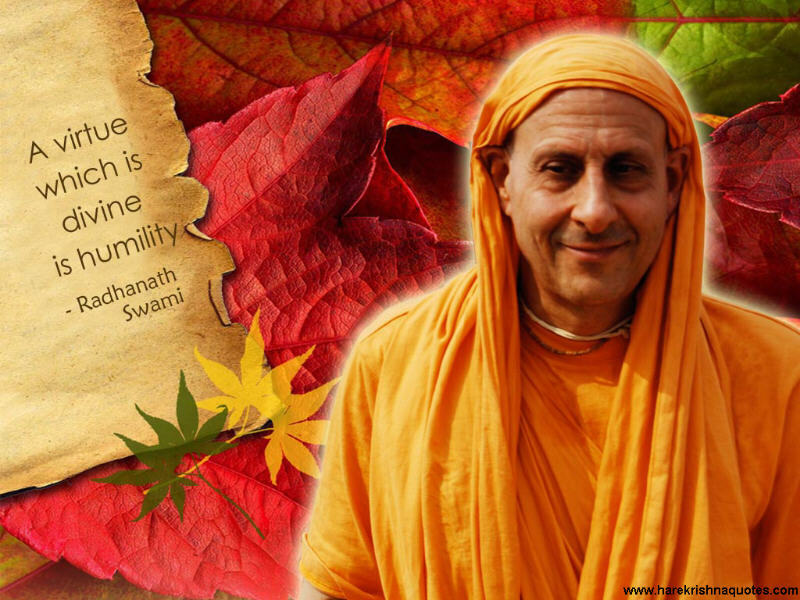 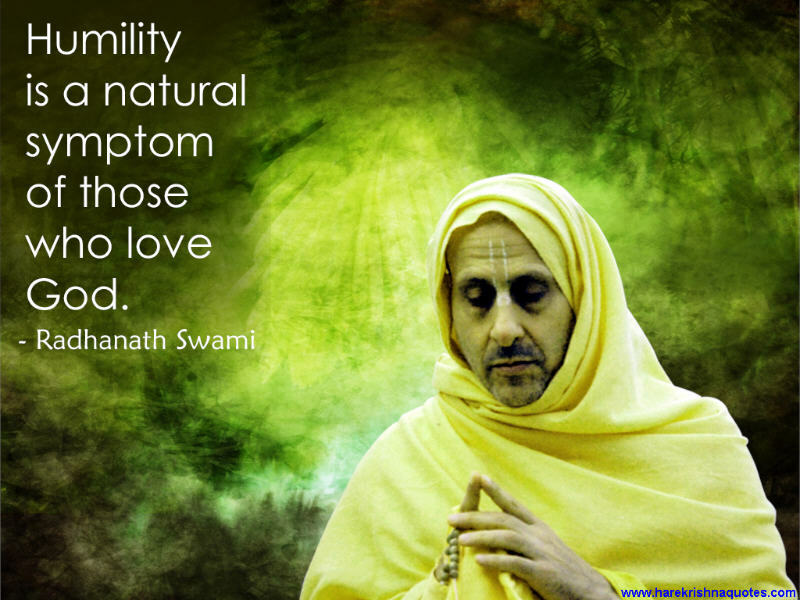 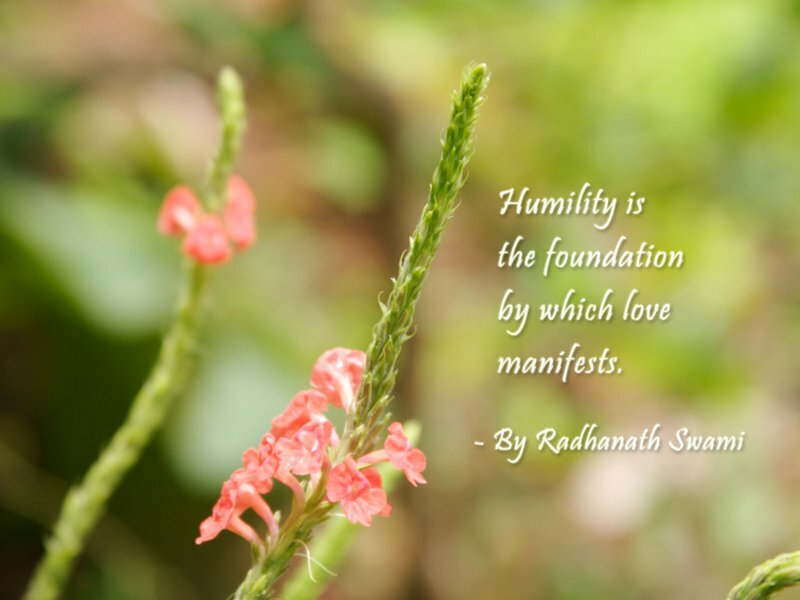 A virtue which is divine is humility.